HireMeCar group travel services aims at providing its customers an experience beyond their expectations by providing top notch taxi service across India. 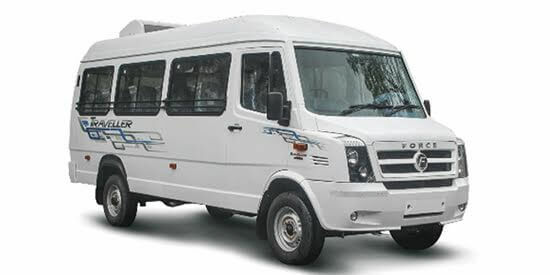 Now travel in groups irrespective of the number of people, we are there to cater all your travel requirements with a wide variety of fleets available for group travelling. Make your holiday planning easier by booking outstation travel or local city tour with group taxis or tempo travellers from our car rental booking website. Pack your bags and head straight to the place you desire with your family or group of friends. Enjoy your road trips with your loved ones by sitting and relaxing with them instead of driving or facing parking related issues. We let you spend time with your loved ones.